Vinyl is one of the best ways to give your Bothell home's floor the clean, elegant look of hardwood or tile for a fraction of the price of what it would take to replace or change your flooring for another material. In recent years, vinyl has become a more popular flooring alternative for a variety of different reasons. Vinyl is an excellent material to use for your flooring. It is considerably less expensive and easier to manage and take care of than carpet or hardwood. With carpets, you are always going to have to be vacuuming up all of the dirt, dust, and debris that it can collect. With wood, you run the risk of getting bad, permanent stains on your flooring. Vinyl flooring is significantly lower maintenance than carpet or hardwood because all you have to do is wipe it clean to make it look like new again. Most people prefer walking or standing on vinyl over wood, because vinyl actually provides a little more padding and comfort than your traditional hardwood flooring. Luxury Vinyl Tile, also known more commonly as LVT, has all of the standard advantages that you would get with vinyl flooring, but also comes in a large variety of different shapes and colors. One of the greatest aspects of LVT is that it can look great in just about any room or home in Bothell because of the variety that it offers your vinyl flooring. Since you lay down luxury vinyl in tiles, you can keep spare tiles around your Bothell home in case a piece of tile gets chipped, damaged, or worn out. LVT also gives you the ability to make all kinds of unique patterns and designs, because of the variety of colors and textures that they come in. Standard Vinyl flooring is a little bit different and comes in large strips or sheets that can easily be installed on your floor. The great thing about standard vinyl flooring is that it offers variety, simplicity, and durability. It can be designed to look exactly like ceramic flooring, wood grain, and stone tiles. What you will love about vinyl is that most people who visit your home won’t even realize that your floor is vinyl. 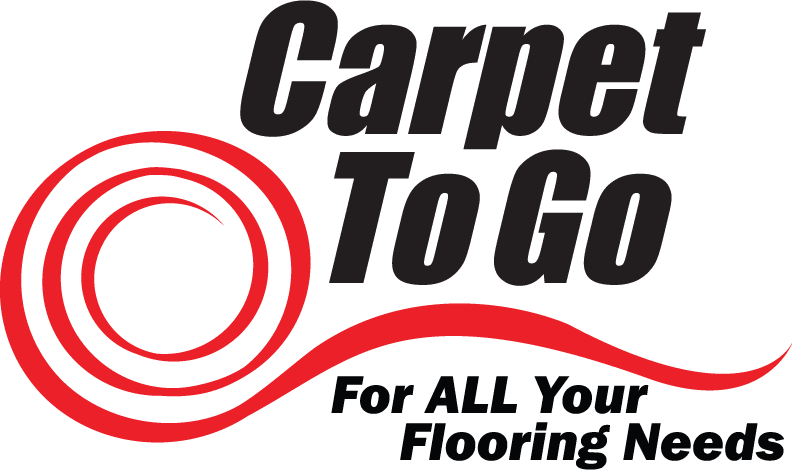 We are here to provide all the flooring your Bothell home needs. If you are interested in exploring the possibilities that vinyl flooring can provide for your home, contact us today.